We all know fear is a powerful motivator. Demagogues use it, and religions use it. 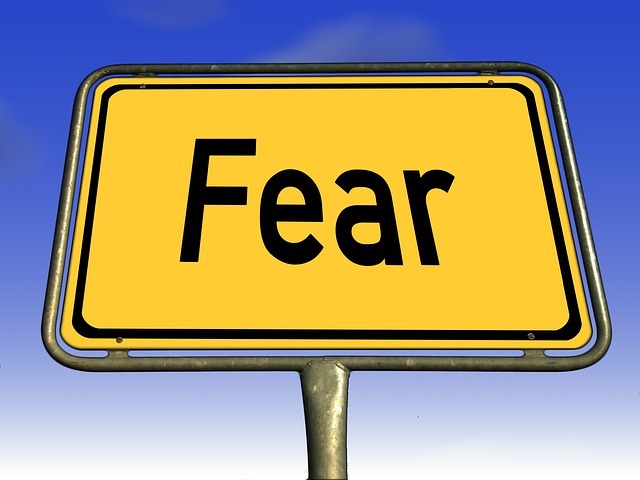 To some extent, fear is a natural response that makes us cautious. But fear also takes us down dark and windy roads, robbing us of our common sense. 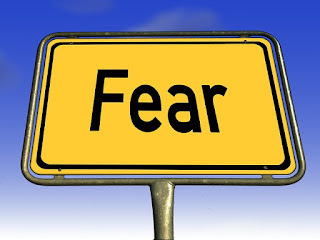 Fear stalks our society like a predator, rearing it's ugly head in politics and crazy conspiracy theories. We fear the gangs that populate every city in America, and can't seem to do anything about them. People fear segments of our society like Muslims. There are no sane limits on fear. Check out this video. Go to this Video to see how fear is being played like a fine fiddle with crazy accusations of Walmarts being turned into concentration camps. In closing,FDR said, "The only thing we have to fear is fear itself!" He was right then, and he's right now.